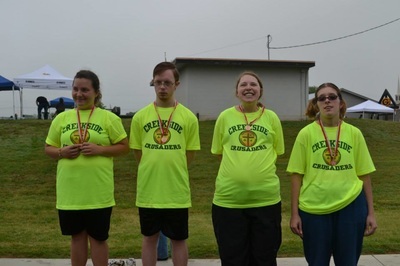 The Limestone County Lightning Special Olympics team has joined with the Teague Lions Special Olympics team to create a new Special Olympics delegation, “The Creekside Crusaders”. Special Education teacher Laquitta Jones will coach the new delegation that will serve both Limestone and Freestone counties. 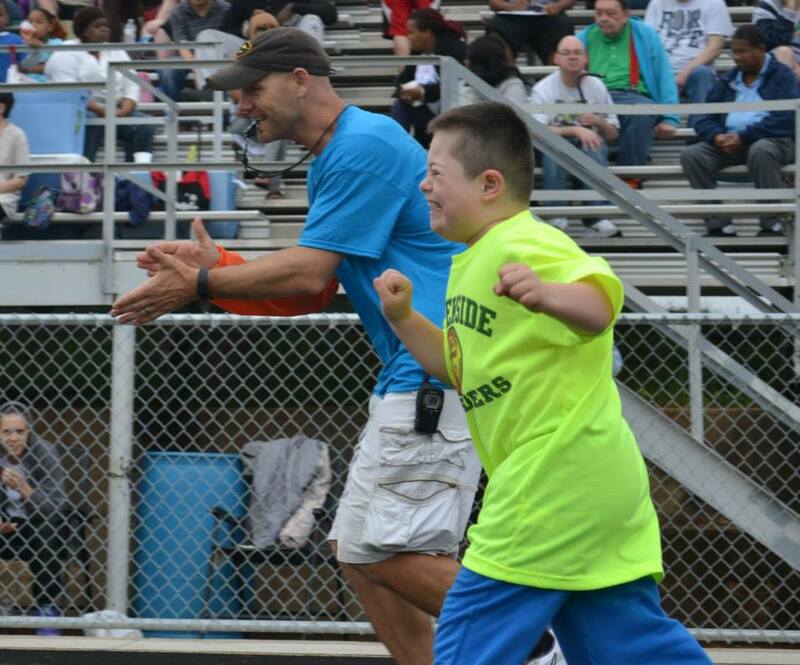 Individuals with intellectual disabilities ages 8 and older may participate in Special Olympics. If you have an individual that would like to participate, register below or contact Laquitta Jones at laquittajones88@yahoo.com. 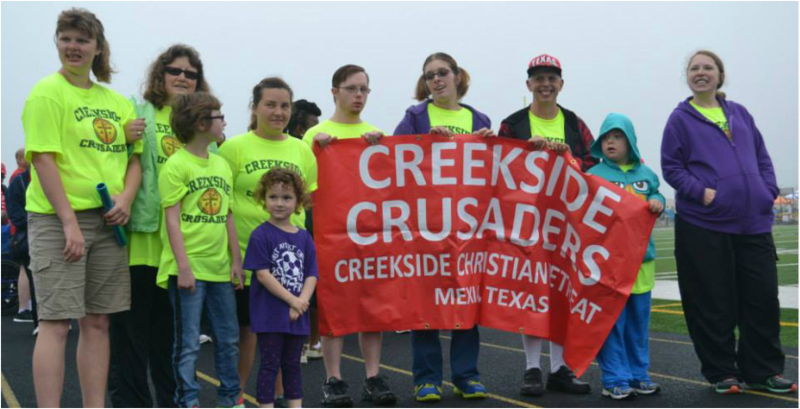 For more information about Special Olympics, go to www.sotx.org. An Athlete Medical form is required for everyone wishing to participate in Special Olympics. If an individual is new to Special Olympics or it has been over three years since submitting a medical form, a new form will be required. Athletes, parents and or caregivers will complete the first three pages of the form. Physicians will complete the fourth and fifth pages (if needed) during the physical exam. Every athlete will need a doctor to review their medical status and page 4 every three years.